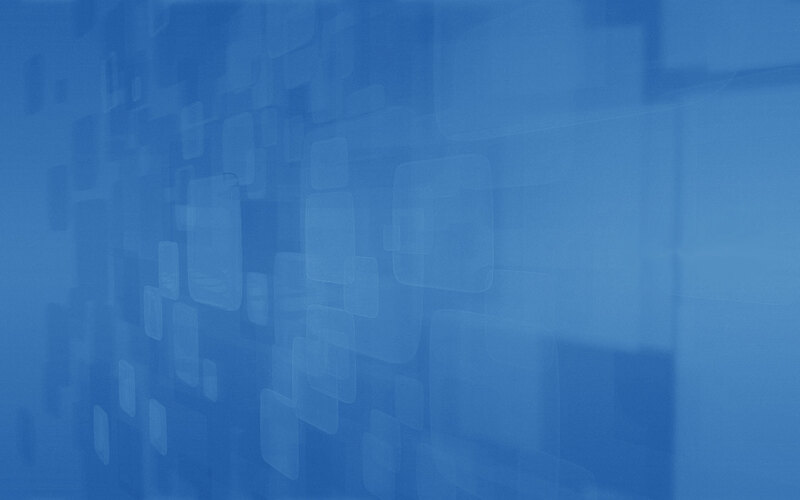 Windows Server tabanlı IP PBX! 3CX Phone System adds call center features at a fraction of the costIn today’s cut throat market, businesses of all sizes must be seen to be providing superior customer service to their existing and potential customers. Traditional proprietary PBX’s with call centre functionality have proven to be either too expensive or difficult to set up. 3CX changes this as it provides professional call center features within the 3CX Phone System Professional edition at an affordable price, allowing your business to focus on providing the best possible customer service. All the above features make it possible for your business to dramatically increase its employees productivity and boost sales at an affordable price. 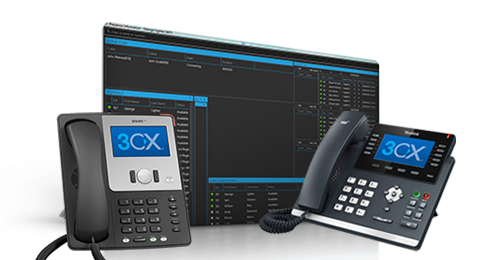 Find out more about 3CX Phone System Pro and download the free edition today and break free from your proprietary PBX!